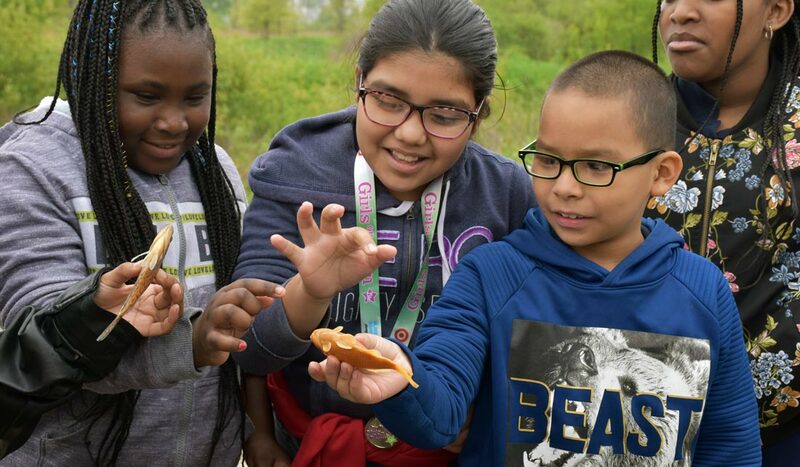 There was an infectious buzz of excitement as 31 fourth-grade students scrambled from one riverbank education station to the next for Grand Calumet River Stewardship Day. Illinois-Indiana Sea Grant (IISG) Environmental Social Scientist Caitie Nigrelli helped plan the sixth annual stewardship day in an effort to get children involved and interested in the ecosystems near their homes and school. The event had a large impact on participants’ sense of place, based on an evaluation by Nigrelli and her summer intern, Victoria Wallace. Students identify birds in their habitat along the Grand Calumet River. Nigrelli and Wallace conducted an evaluation to assess the program’s effectiveness, and student responses showed that negative perceptions of the river turned to positive outlooks after spending time participating in the Grand Calumet River Stewardship Day program. They found a significant difference in sense of place between students who participated in the field trip and students from the same school who did not. Results can be found in their report. IISG intern Victoria Wallace teaches students about macroinvertebrates found in sediment along the Grand Calumet River. Students learned about fish populations, birding basics, macroinvertebrates found in sediment, and the dune and swale habitat along the river. Nigrelli led the macroinvertebrates station along with Wallace, IISG Aquatic Ecology Specialist Leslie Dorworth, and Peggy Donnnelly of the U.S. EPA. IISG Education Coordinator Terri Hallesy helped deliver the dune and swale habitat station. 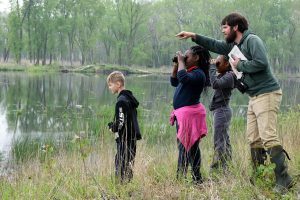 As a place-based education program that is part of a larger IISG effort to connect students with local restored natural areas, the goal of the annual stewardship day is to increase students’ attachment and belonging to the Grand Calumet River and surrounding nature. The stewardship day has become a way to provide children with opportunities to engage with nature in a way that is both fun and educational, according to Nigrelli.  IISG partners with multiple organizations—including the Indiana Department of Natural Resources, the U.S. Fish and Wildlife Service, and The Nature Conservancy—for the event each year. 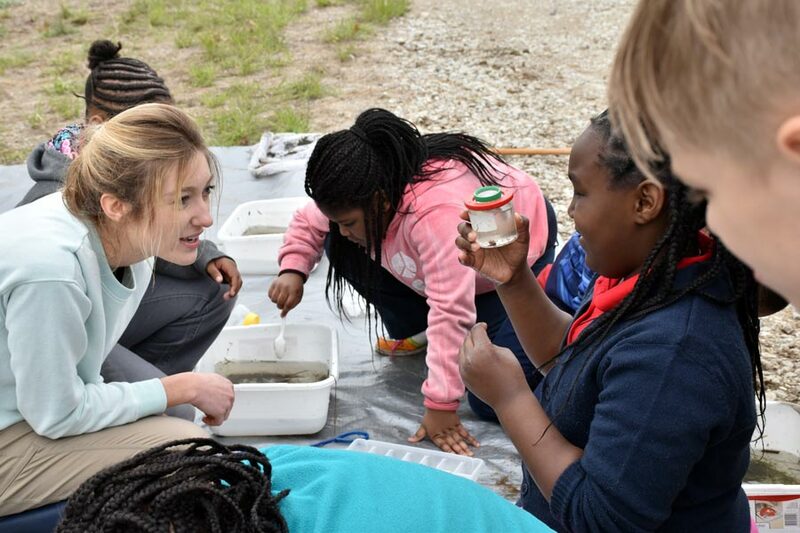 Specialists teach children about the Grand Calumet River’s path to recovery from its polluted past and to help foster an appreciation for nature and a desire in the next generation to keep ecosystems healthy.